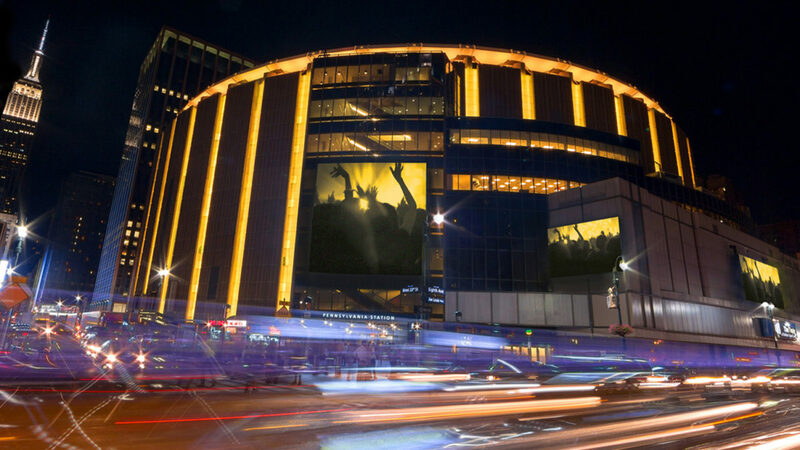 Coming on the heels of news that Madison Square Garden management has been displeased with their long-standing relationship with WWE over the past couple of years (you can find that here), we’ve noted how ‘The World’s Most Famous Arena’ has been reaching out to other wrestling promotions about running the venue. 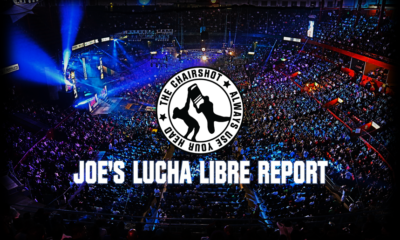 Last week, Sinclair Broadcasting (the parent company of Ring Of Honor) CEO Chris Ripley revealed that they were looking to secure the building for an event in 2019 (check that out here). 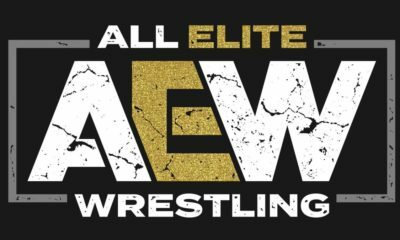 The speculation was that it could be for a possible All In 2 show, as well as having it take place during WrestleMania 35 weekend. 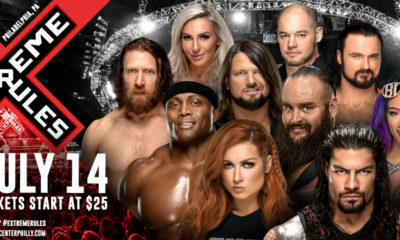 As we know, WrestleMania 35 will be coming to the area at MetLife Stadium in New Jersey with all of the WrestleMania week events taking place at the Barclays Center in Brooklyn. Currently, the Mexico-based promotion AAA still is looking to get into MSG in September and there’s no word yet on if that is also no longer going to take place. EA’s Take: Not even remotely surprised. I’m sure this will lead to hatred towards WWE, but quite honestly, the bottom line is that’s the agreement that Madison Square Garden reached with them. I’d love to know the exact details of it and I’m assuming there has to be something in writing for WWE to be able to do it. 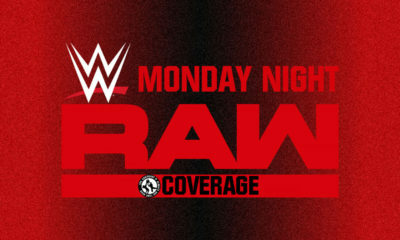 Either that or WWE made a commitment to start running there for television again. Our own Greg DeMarco speculated that perhaps NXT TakeOver over WrestleMania weekend gets shifted to The Garden. If that’s the case and I’m MSG management, I’d be more than happy to do that over ROH because you know for a fact that TakeOver will sell the place out. It still remained to be seen if ROH could pull that off.